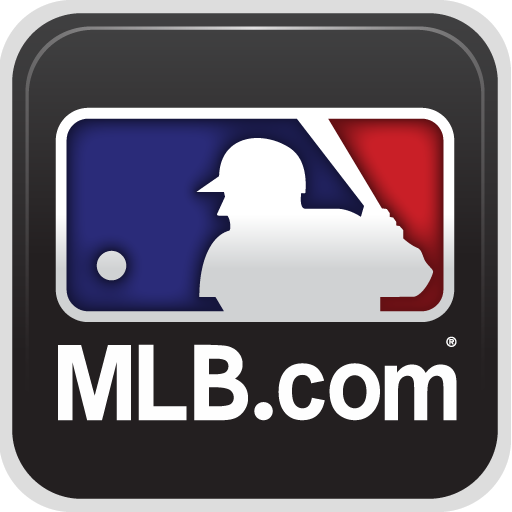 Baseball season 2012 is rapidly approaching and fans of America's past-time are gearing up to watch their favorite teams hit the field early next month. 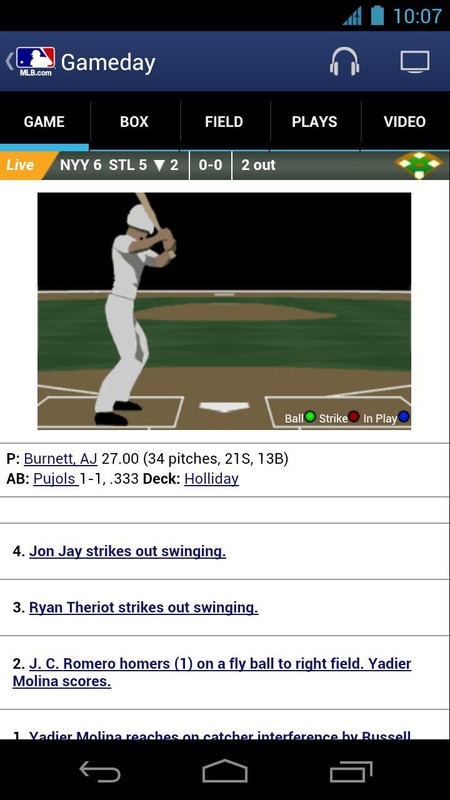 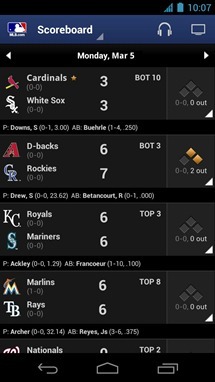 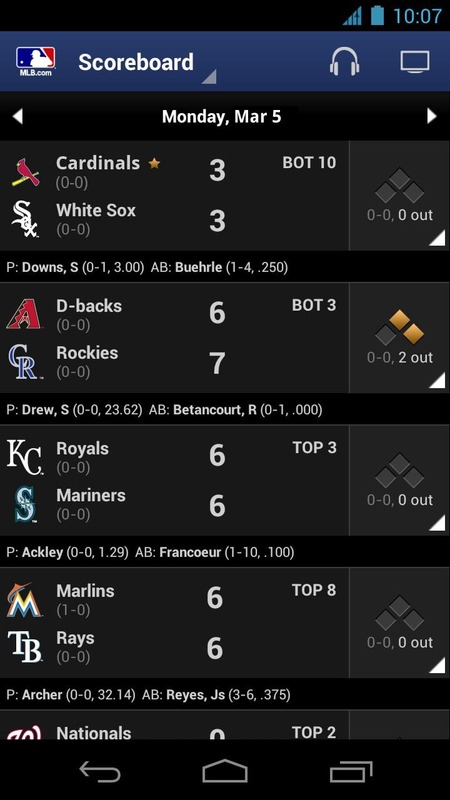 If you're one of those fans, then you probably want to keep up with all the latest info and developments before and throughout the season; for that, there' the MLB.com At Bat 2012 app. 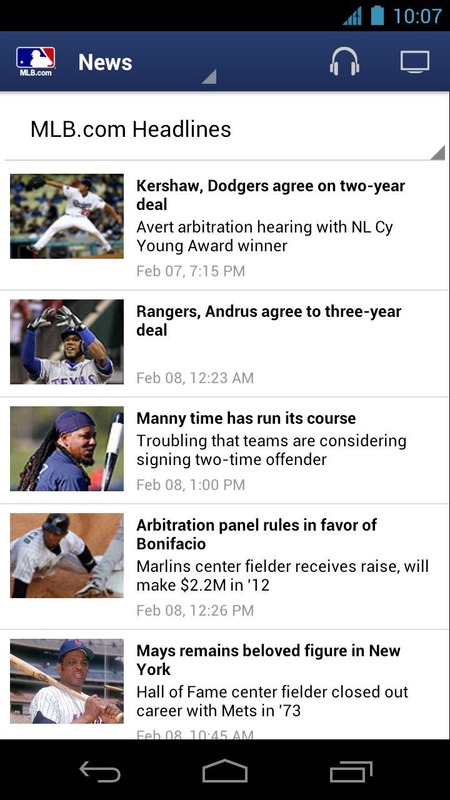 The app allows you to quickly check what's going on with your favorite team throughout Spring Training, as well as listen to radio broadcasts of games, follow along batter-by-batter; search players, teams, or keywords; and grab the latest headlines. 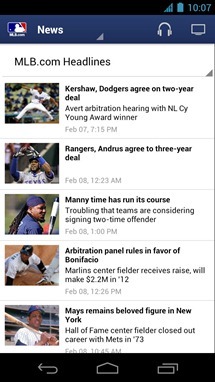 While the app is only covering Spring Training games, it will be updated with additional features and functionality before regular season begins. At Bat '12 will set you back $14.99, but if you're a MLB.TV premium subscriber, you can gain full access to the At Bat '12 by downloading At Bat Lite and logging in with your MLB.com account.